The Ukrainian Canadian Congress extends greetings to all Canadians for a Happy Canada Day! Canada Day is an opportunity to celebrate Canada’s identity and to mark our rich culture. It is a day that brings Canadians together with their families, friends and communities in celebrations across the country. 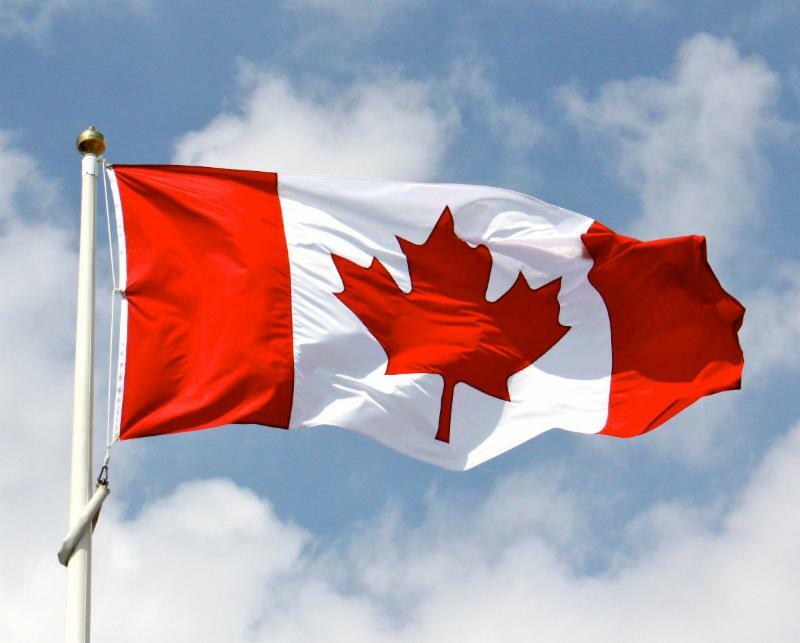 “I would like to take this opportunity on behalf of the Ukrainian Canadian Congress, its Executive, Board of Directors and staff, to wish all Canadians a happy Canada Day!” stated UCC President Paul Grod. Конґрес Українців Канади надсилає всім канадцям вітання щасливого Дня Канади! День Канади – це можливість святкувати канадську ідентичність і відзначати нашу багату культуру. Це день, що єднає канадців з їхніми родинами, друзями і громадами у святкуваннях по цілій країні. “Мені хочеться від імені Конґресу Українців Канади, його Екзекутиви, Дирекції та працівників побажати всім канадцям щасливого Дня Канади,” – заявив президент Конґресу Павло Ґрод. Ukraine’s President Petro Poroshenko met with the leadership of the Ukrainian World Congress – UWC President Eugene Czolij and Secretary General Stefan Romaniw and Ukrainian Canadian Congress President Paul Grod. “It’s good that we extremely effectively coordinate our efforts in various areas,” the press service of the Ukrainian president quoted Poroshenko as saying. He added that this was especially true in terms of volunteer assistance to military, including in the provision of technical equipment to the Ukrainian army. The head of state noted the need to counter Russian propaganda and to provide objective information about the events in Ukraine. “Presenting the truth to the public throughout the world is an extremely important mission not only for the Ukrainian president, the Foreign Ministry, the government, the Ukrainian public organizations, but also for the diaspora, whose opinion is now playing an important role,” Poroshenko said. The president once again stressed the importance of the powerful armed forces for Ukraine’s protection, the unity and solidarity of the Ukrainian people within the country and worldwide as well as a common position in the support of the country by global partners. “Every day we have to prove it and work on it,” the president said. 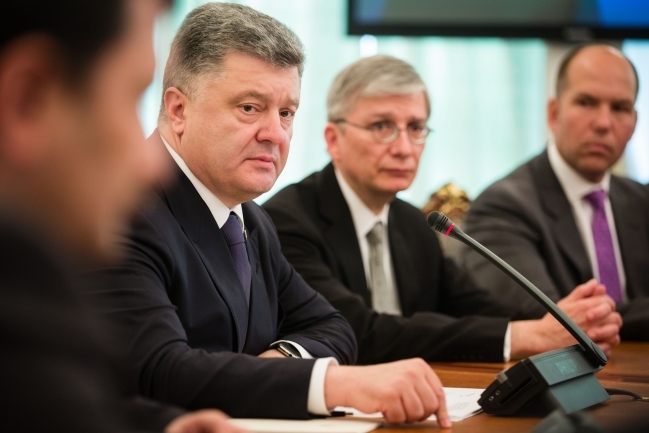 Poroshenko positively assessed the results of the G7 summit in support of Ukraine. 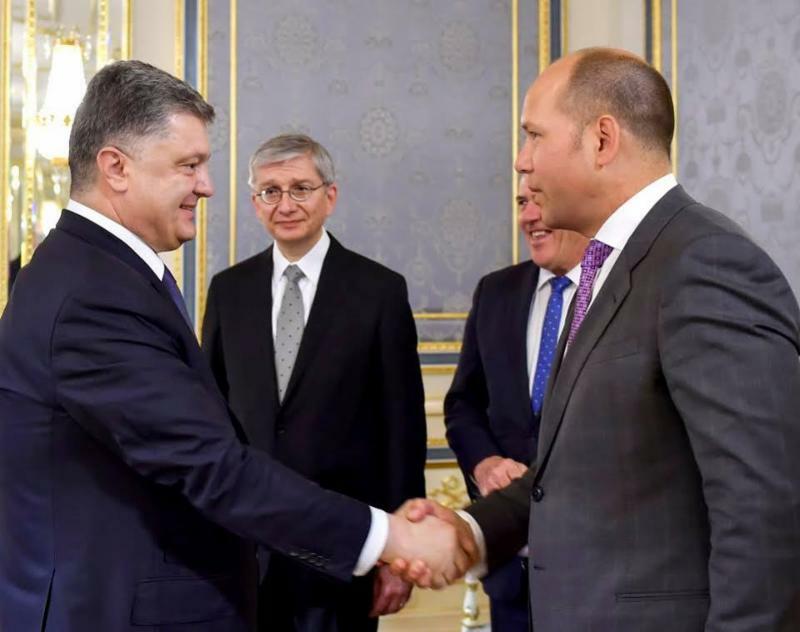 The head of state stressed the importance of simplifying the visa regime for Ukrainian citizens, not only with the EU countries, but with Canada, Australia, and Japan. 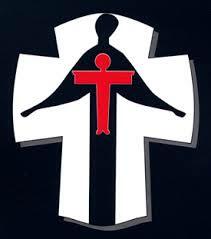 In turn, Czolij said that the UWC opened its mission in Ukraine for better coordination. A council which includes representatives of the Ukrainian Diaspora in 48 countries has been set up. 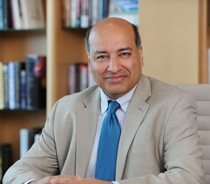 The European Bank for Reconstruction and Development (EBRD) believes that Ukraine has the most reform-minded government it has ever known, although the bank points out the necessity of taking more active steps and their support by international society, including the agreement of private creditors to restructure the country’s debt, EBRD President Suma Chakrabarti has said. “But it is also a major test for its creditors and the international community as a whole. All of the key international financial institutions, including EBRD, and key bilateral donors like Canada must put our shoulders to the wheel. And so, frankly, must the private bondholders put their shoulders to the wheel, in the restructuring of Ukraine’s debt,” he said while addressing representatives of the Ukrainian-Canadian Congress and University of Toronto. He said that further reform of the banking and energy sectors is crucial over the next six months. The banking system should be purified and unfair bankers should be punished, governance structures need to be improved and regulatory and supervisory powers strengthened. Amongst the work required is that corporate governance must be strengthened in state-owned energy enterprises to prevent direct or indirect capture of them by economic or politically interested groups. “Ukraine needs to move quickly and deliver results in these areas and restore fiscal discipline. And investors will respond. The EBRD is the largest single investor in Ukraine. We will be leading the way, I can assure you,” he said. “I am proud that last year – just at a time when many others were rushing for the exit – we invested EUR 1.2 billion in the country. 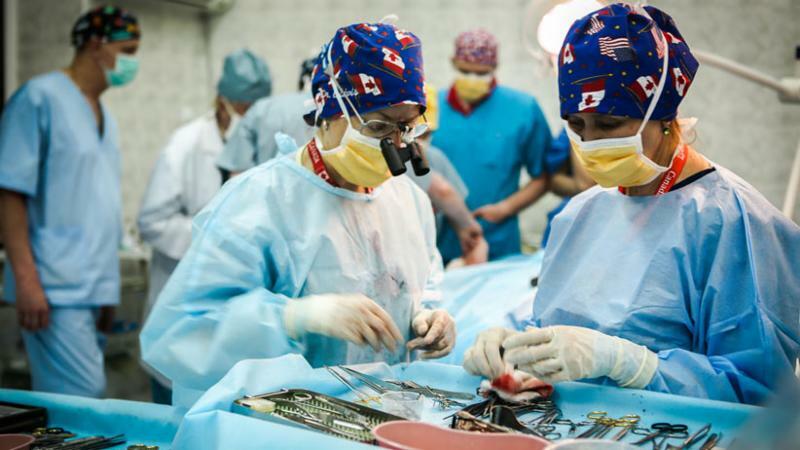 More than we have done in a single year since we started working there,” he said. “The EBRD championed the creation of Ukraine’s Business Ombudsperson. This post has a key role to play in the country’s efforts to improve its investment and business climate and stamp out corruption,” he said. 10 червня 2015 – Президент Петро Порошенко провів зустріч з керівництвом Світового конгресу українців – президентом Євгеном Чолієм та генеральним секретарем Стефаном Романівим, а також президентом Конгресу українців Канади Павлом Ґродом. Глава держави відзначив, що Світовий конгрес українців є потужною силою відстоювання інтересів України в світі. «Приємно, що ми надзвичайно ефективно координуємо наші зусилля в різних сферах», – сказав Президент, додавши, що особливо це стосується питань волонтерської допомоги військовим, в тому числі технічного оснащення українського війська. Глава держави відзначив необхідність протидії російській пропаганді та донесення об’єктивної інформації про події в Україні. «Донесення правди до громадськості по всьому світу є надзвичайно важливою місією не лише українського Президента, МЗС, Уряду, українських громадських організацій, але і діаспори, думка якої зараз відіграє суттєву роль», – підкреслив Петро Порошенко. Президент ще раз наголосив на важливості для захисту України потужних Збройних Сил, єдності і солідарності українського народу всередині країни та у світі, а також – єдиної позиції на підтримку країни з боку світових партнерів. «Кожен день ми це маємо доводити і над цим працювати», – наголосив Президент. Так, Петро Порошенко позитивно оцінив результати Саміту «Великої сімки» щодо підтримки України, зокрема відзначивши не лише позицію про необхідність дотримання Мінських домовленостей, а і стосовно незаконної анексії Криму. Президент закликав Світовий конгрес українців посилити роль у відстоюванні інтересів України в питанні європейської перспективи, донесення інформації щодо проведених реформ, боротьби проти російської пропаганди та ратифікації Угоди про асоціацію між Україною та Європейським Союзом країнами ЄС. Президент відзначив, що цей процес не є простою формальною процедурою, а важливим «політичним процесом, який демонструє визнання європейських прагнень українців». Глава держави наголосив на важливості спрощення візового режиму для громадян України не лише з країнами ЄС, але Канадою, Австралією, Японією. Президент особливо зазначив потребу в спеціалістах з психологічної допомоги військовим та демобілізованим. Глава держави повідомив, що дав доручення щодо реалізації ініціатив волонтерів, які використали іноземний досвід війни в Іраку і інших військових конфліктах. У свою чергу президент СКУ Євген Чолій повідомив, що Світовий конгрес українців відкрив в Україні свою Місію для кращої координації дій. Створена Рада, куди входять представники української діаспори у 48 країнах світу. Євген Чолій привітав Петра Порошенка з першою річницею президентства та подарував Главі держави ікону Святого Миколая. «Хочемо, щоб нашими спільними молитвами Святий Миколай подарував Вам і родині здоров’я, сили, витривалості, щоб Ви могли в ці дуже важкі часи захистити територіальну цілісність України, а також досягти того, щоб Україна дійсно стала впевненою, незалежною, територіально цілісною, демократичною європейською державою», – наголосив він. 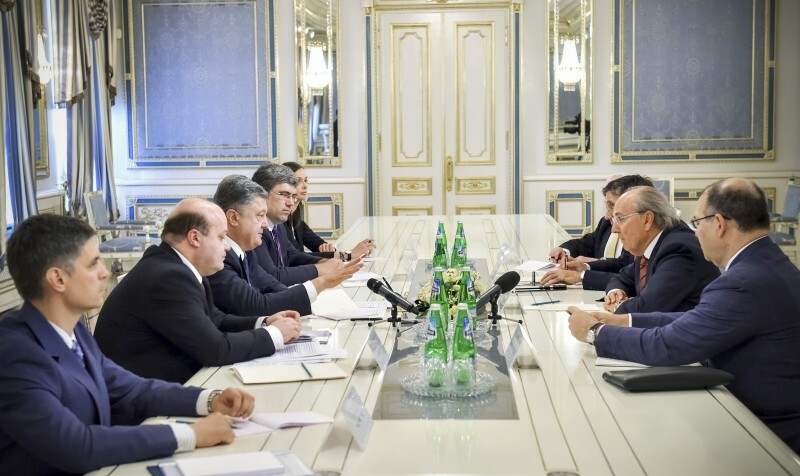 June 10, 2015 – President Petro Poroshenko had a meeting with UWC leaders – President Eugene Czolij and Secretary General Stefan Romaniw, as well as President of the Ukrainian Canadian Congress Pavlo Grod. The Head of State noted that the UWC was a powerful force in the protection of Ukraine’s interests in the world. “It is a pleasure that we coordinate our efforts in various spheres so efficiently,” the President said adding that it was particularly related to the issues of volunteer assistance to the militaries, inter alia, technical equipment of the Ukrainian troops. The President has noted the necessity of countering Russian propaganda and bringing objective information on the events in Ukraine. “Telling the truth to the people all over the world is an extremely important mission not only for the Ukrainian President, Foreign Ministry, Government and civil organizations, but also Diaspora, the opinion of which plays a significant role,” Petro Poroshenko emphasized. The President has once again noted the importance of powerful Armed Forces, unity and solidarity of the Ukrainian nation inside the country and all over the world, as well as global partners’ strong position of support for Ukraine. “We must work over it every day,” the President said. Petro Poroshenko positively evaluated the results of the G7 Summit on the support for Ukraine noting not only the position on the necessity of compliance with the Minsk agreements, but also the position regarding the illegal annexation of Crimea. 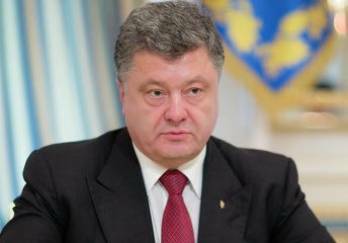 The President has urged the Ukrainian World Congress to intensify efforts in advocating the interests of Ukraine in the issue of the European prospect, bringing information on the implementation of reforms, countering Russian propaganda and the issue of ratification of the Association Agreement. The President has noted that the given process was not a simple formal procedure, but an “important political process, which demonstrates the recognition of the European aspirations of Ukrainians”. The Head of State has highlighted the importance of simplifying the visa free regime for Ukrainians not only with the countries of the EU, but also with Canada, Japan and Australia. The President has recalled the need for specialists on psychological aid to the militaries and demobilized warriors. The Head of State has informed on his instruction regarding the implementation of initiatives of volunteers with experience of war in Iraq and other military conflicts. In his turn, UWC President Eugene Czolij informed that the Ukrainian World Congress had established its Mission in Ukraine for the better coordination of actions. The established Council includes Ukrainian Diaspora representatives in 48 countries of the world. Eugene Czolij congratulated Petro Poroshenko on the first anniversary of presidency and presented him the icon of St. Nicholas. “We hope that St. Nicholas will give you health, strength and endurance to protect territorial integrity of Ukraine and make Ukraine an independent, confident and democratic European state,” he said. Sergey, a 23-year-old Ukrainian soldier, is resting in a drab, grey, Soviet-era military hospital on the outskirts of Kyiv. Asked about his recent combat experience, he says, “I just wish that nobody would ever have to see war.” Sergey (who asked that his last name not be used for privacy reasons) suffered massive head trauma during a fight that occurred just outside the enemy stronghold of Luhansk. The fighting took place after the signing in February of the Minsk II ceasefire, which is still in place, in theory, but completely dead in practice. Politicians cling to the hope that the ceasefire will still somehow work out, but soldiers in eastern Ukraine laugh when the subject is brought up. The fighting has continued daily in recent months. Sergey is clearly exhausted. He rarely looks up while speaking and, when he does, he stares past everyone. The young soldier was mobilized and thrust into a war he’d never anticipated. He has deep scars now, both physical and mental. Nevertheless, he is anxious to return to his unit once he has recovered at the Irpin military hospital. He says it’s wrong for him to rest while they fight. President Petro Poroshenko has held a meeting with Member of the Advisory Council of the Ukrainian Canadian Congress, philanthropist James Temerty and delegation of the U.S. Atlantic Council headed by former U.S. Ambassador to Ukraine, Director of the Center for European Studies John Herbst. The Head of State has emphasized high level of efforts’ coordination of the entire international community in support of Ukraine, particularly the U.S., Canada, Australia, Japan and the EU. In his turn, John Herbst presented a report of a group of experts of the U.S. Atlantic Council on the actions of Russian troops in the war against Ukraine in the territory of Donbas during 2014-2015 and the prospects of further developments. John Herbst informed that the U.S. Atlantic Council worked over a series of projects in support of Ukraine, particularly the initiative to solve extremely difficult humanitarian problems of Donbas, as well as projects of educational and economic character. The parties discussed plans for commemorating the victims of Babi Yar in September 2016, the 75th anniversary of that tragedy. James Temerty emphasized that he was proud to participate in the meeting as representative of the Ukrainian Diaspora and Canadian citizen, because Canada is one of the greatest friends of Ukraine in the world. The President expressed gratitude to James Temerty for his active participation in upholding Ukraine during 24 years of its independence. 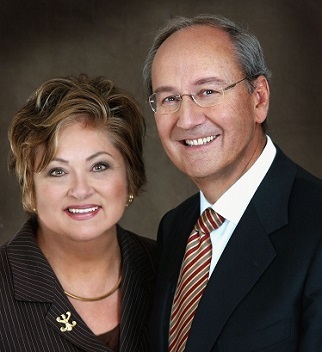 On June 9th, Ryerson University’s G. Raymond Chang School of Continuing Education conferred on Louise and Jim Temerty the joint degree of Doctor of Laws honoris causa at Spring Convocation 2015. It is the highest award bestowed by Ryerson University. Please find the video of the Convocation ceremony on the momentous occasion of receiving this prestigious award. Beginning at the 18 minutes mark, you will see Dr. Marie Bountrogianni, Dean of Ryerson University, giving the citation followed by the conferring of the joint degree by President Sheldon Levy and Chancellor Bloomberg, and then Jim’s and Louise’s speech at the 25 minute mark. I hope you enjoy the video. We congratulate Louise and Jim on this much deserved honour. 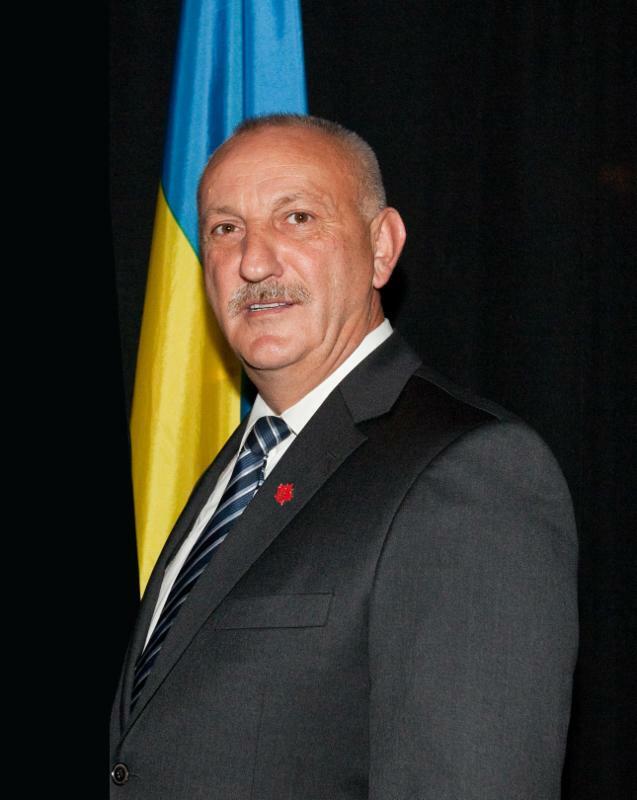 24 June, 2015 – OTTAWA – The Ukrainian Canadian Congress (UCC) congratulates Ivan (John) Iwaniura on receiving the prestigious Royal Bank of Canada’s Top 25 Canadian Immigrant Award. The RBC Top 25 Canadian Immigrant Award is an award recognizes inspirational immigrants who have come to Canada, achieved success and made a positive difference living here. It is the first Canadian national award program that recognizes immigrants’ achievements from all walks of life. 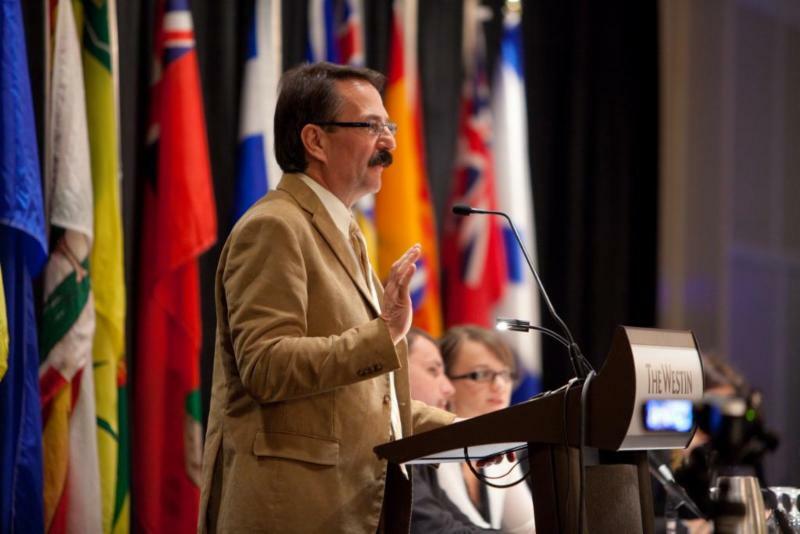 Professor Lubomyr Luciuk (Department of Political Science, Royal Military College of Canada) was honoured with an Ontario Volunteer Service Award for 50 years of community activism at a ceremony held in Kingston, Ontario on 25 June 2015, sponsored by the Ontario Ministry of Citizenship, Immigration and International Trade. His most recent book, Famines in European Economic History: The Last Great European Famines Reconsidered (co-edited with Declan Curran and Andrew G Newby) has just been published by Routledge (#71, Explorations in Economic History Series, 2015). He also recently oversaw publication of #2 in The Holodomor: Occasional Paper Series, entitled “Tell Them We Are Starving” – The 1933 Diaries of Gareth Jones,” with an introduction by Raymond Gamache (Kashtan Press, 2015). This publication (160 pp., 8.5 inches by 13 inches, ill., colour) is the print version of the second, updated and expanded edition of the Holodomor exhibit also entitled “Holodomor: The Ukrainian Genocide”. The book was produced by the League of Ukrainian Canadians and Ucrainica Research Institute, and published by Homin Ukrainy (Ukrainian Echo) Publishing Company. The project was conceived not for ulterior instrumental reasons, but with moral intent only: to help firm up the historical fact that genocide was perpetrated by the Soviet Stalinist regime against the Ukrainian people. The material on the Holodomor presented throughout this venue has been contextualized within the established pattern of Soviet empire-building in the 1920s and 1930s, and the United Nations Convention on the Prevention and Punishment of the Crime of Genocide (1948). This publication comprehensively covers the following key aspects of the Holodomor: communism and the national question in Ukraine; collectivization; destruction of Ukrainian farmers and its consequences; resistance to collectivization and Soviet rule; why, how and by whom the Holodomor was organized; Holodomor losses; testimonies of eyewitnesses and survivors; cover-up and denial of the Holodomor; protests and attempts at relief; the issue of worldwide awareness of the Holodomor; the Holodomor in publications; Holodomor recognition and its legal assesment as a crime of genocide. Presented in this publication are key Soviet documents and numerous official pronouncements by Soviet leaders, directly responsible for the Holodomor, which conclusively resolve the issue of the allegedly missing “smoking gun” that triggered the genocide. It is our hope that this user-friendly book will serve both as a teaching and learning tool, and as a source of information for all who are interested in the subject. Since this publication is the end product of a not-for-profit project, all proceeds from the sale of the book are intended solely to cover production expenses and continued research on the Holodomor. Ця книга є альбомним виданням другої доповненої версії виставки,також названої ” Holodomor: The Ukrainian Genocide”. Книга створена Ліґою Українців Канади і Дослідним Інститутом “Україніка”, та опублікована видавництвом “Гомін України” у 2014 році. Цей проект заініційовано виключно з моральних поглядів, тобто щоб посприяти утвердженню історичного факту, що проти українського народу таки був застосований Москвою геноцид Голодомором. У цьому виданні злочин Голодомору вписаний в контекстах створення совєтсько-російської імперії 1920-х і 1930-х роках і Конвенції Організації Об’єднаних Націй про Запобігання і Покарання Злочину Геноциду (1948 р.). Це видання всебічно охоплює ключові аспекти Голодомору: комунізм і національне питання в Україні; колективізація; нищення українського селянства і наслідки; опір проти колективізації і совєтської влади; чому, як і ким був організований Голодомор; людські втрати через Голодомор; свідчення очевидців і тих, що пережили Голодомор; питання прикриття і заперечення Голодомору; акції протесту і намагання допомоги голодуючим; питання всесвітнього обізнання з Голодомором;Голодомор у публікаціях; юридичне визнання Голодомору, як злочин геноциду. У книзі подаються розсекреченіключові совєтські документи і чисельні офіційні заяви тих совєтських лідерів, які відповідальні за Голодомор. Ці документи остаточно вирішують питання про плановість Голодомору сталінським совєтським режимом. Видавці надіються, що для читача ця за змістом доступна книга, служитиме посібником для освітніх та інформаційних потреб. З огляду на те, що книга є завершенням неприбуткового проекту, усі кошти з продажі книги призначені на покриття видатків, зв’язаних із створенням і друком книги та продовженням дослідної роботи про Голодомор. With an extensive background in entertainment, Ryan Boyko is well-suited to his current initiative: the creation of a feature film, “Enemy Aliens,” focused on Canadian internment operations during World War I. This film will honour the thousands of people who were stripped of their freedom and forced into work camps between 1914 and 1920. We asked Ryan some questions about this work-in-progress, his Ukrainian heritage, and what he plans to do next. I realized that most people don’t even know about the internment in World War I, and I decided that if I’m going to work on a project of this magnitude that takes a full year, I want to do something that I’m interested in and something that’s going to make an impact for the greater community. 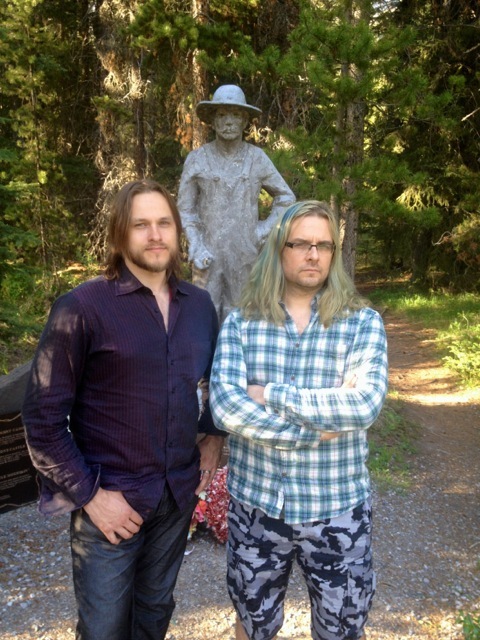 I went out and got in contact with all of the major scholars and people that were interested or involved in either the redress campaign that took place in 2008, or the people that were involved in marking different internment sites across Canada over the last 20 years. I got in touch with all of these people in order to better equip myself to tell the story properly and to give it justice. What is your earliest memory of experiencing Ukrainian culture? I grew up in a home very rich in Ukrainian culture. We would always celebrate Ukrainian Christmas with my grandparents on my mother’s side at their place, and as far back as I can remember we experienced Ukrainian culture at home. How do you keep connected to your Ukrainian heritage? 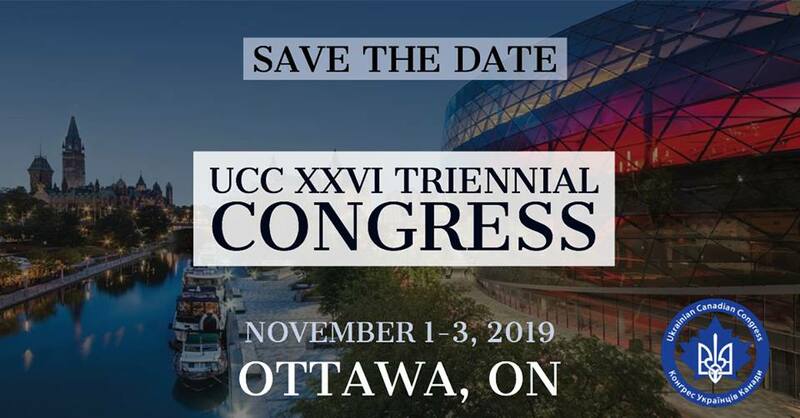 I’m quite involved in the Ukrainian community – I MC’d for the Toronto Ukrainian Festival for the last five years as well as for the UCC Triennial Conference last year. I’m currently involved with the Ukrainian Canadian Civil Liberties Foundation, which deals with education-based initiatives across the country, and I recently did a speech for the Shevchenko Foundation for a Friends of the Shevchenko Foundation Fundraiser. Unfortunately though, my Ukrainian language skills are greatly lacking. I went to Ukrainian elementary school until about grade 3, but after that my language skills sort of fell off, so I’ve got about grade 3 level skills. It’s not as good as I would like, but it’s a pretty good base. Can you tell us about an upcoming project of yours? The biggest upcoming project is the Enemy Aliens event. We have a historian-approved film script that we’re working on and we’re currently trying to raise an additional $35,000 for our development. We have $140,000 that will be topping off that $35,000 through the Canadian First World War Internment Recognition Fund. With this project, we’re telling the story either through the feature film as planned, or, there’s also been a lot of interest in turning it into a television series. So, we’re looking into the development of a television series as well as the feature film, and then it will be just whichever network bites. Along with this, we’re going to be doing a three-part documentary series on the War Measures Act. Part I deals with the internment of Ukrainians and other eastern Europeans during World War I, part II deals with the Japanese and Italian internment during World War 2, and the third part is about the 1970’s Quebec crisis. This three-part series is going to come out at the same time as the TV series or the feature film. Then, along with that, we’re trying to get a partnership with Parks Canada and create an augmented reality, which is a new technology. Basically, people will be able to go to select internment sites, from either World War 1 or World War 2, and put on special goggles. Through the goggles, they’ll be able to see what it was like for the internees – they’ll be able to see the internees working and stuff like that. We’re trying to make it so that you can even download an app and use your tablet or smartphone to see the augmented reality. So it would be sort of like a “virtual reality” experience? Yes. Imagine just holding your phone up to the site and seeing the site through its camera, then pushing a special button, and all of a sudden the site would be overlaid with those images of the camp, of people working and doing different things. This is a big thing that we’re working on. Matriarch, artist, community builder. Born on Dec. 22, 1916, in Wroxton, Sask., died on Jan. 10, 2015, in Saltcoats, Sask., of natural causes, aged 98. Anne was the second eldest of 14 children born to Michael and Maria Beck, who farmed near Wroxton, Sask. She went to a one-room school and completed Grade 9. Although her father wanted to send the children to Yorkton for high school, he couldn’t afford it. When she was 15, Anne went to work as a nurse’s aide at the Queen Victoria Hospital in Yorkton. The job provided room and board, and a salary of $12 a month. She worked there until 1939, when she married a young Yorkton farmer, Stephen Abrametz, whom she met at a youth social. They made their home on the family farm and raised three sons and three daughters. A picture of grace, Anne always dressed immaculately. She loved her high heels, whether going for a walk, working in the garden, driving a grain truck – or even butchering chickens. She was dedicated to her family, friends, and the Ukrainian Catholic Church and community. She was involved in her children’s many activities – figure skating, Ukrainian dancing, music lessons – and held positions on the Yorkton Housing Authority and the Yorkton arts council. Being involved in the Ukrainian community was an important part of her life. She organized a Ukrainian kindergarten and adult Ukrainian language classes and was zealous in applying for grants to promote Ukrainian language and culture. She played an important role at St. Mary’s Cultural Centre in Yorkton, collecting artifacts and costumes and establishing permanent displays for them. Her diverse talents were evident in a variety of media, from watercolour and oil paintings, to pen-and-ink sketches to dough folk art. Her works were exhibited at Yorkton’s Godfrey Dean Art Gallery and the Ukrainian Museum of Canada in Saskatoon; she also built a replica of a Ukrainian log house on display at the Oseredok museum in Winnipeg. In 1975, the Ukrainian Canadian Committee honoured her as its Woman of the Year. Five years later, the Saskatchewan Western Development Museum presented her with a certificate marking her work in cultural preservation. In 2011, the Saskatchewan division of the Ukrainian Canadian Congress gave her an award recognizing her volunteer work and cultural contributions. Anne loved to explore new places and she and Stephen, who passed away in 1984, travelled extensively throughout North America, Europe, Asia and Australia. 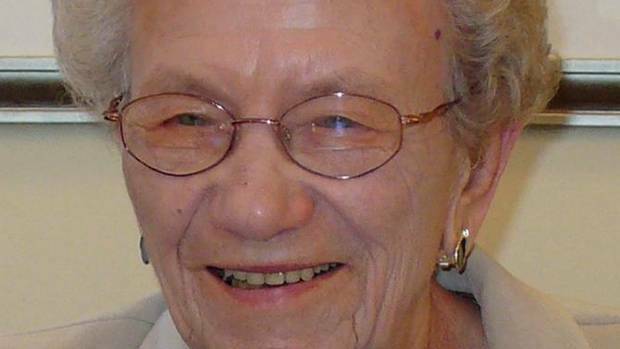 At 95, she moved to a nursing home in Saltcoats, Sask. It was a difficult transition for her, but her eyesight was declining due to macular degeneration and other medical problems began to develop. She could no longer play her beloved bridge and, for the first time, this energetic lady felt her age. “Life is how you make it,” Anne would always say, and she made the most of hers. Her talents for nurturing and encouragement, qualities that came from her heart, were evident in every interaction. She always hoped her work would serve as an inspiration to others. Tom Abrametz is Anne’s youngest son.